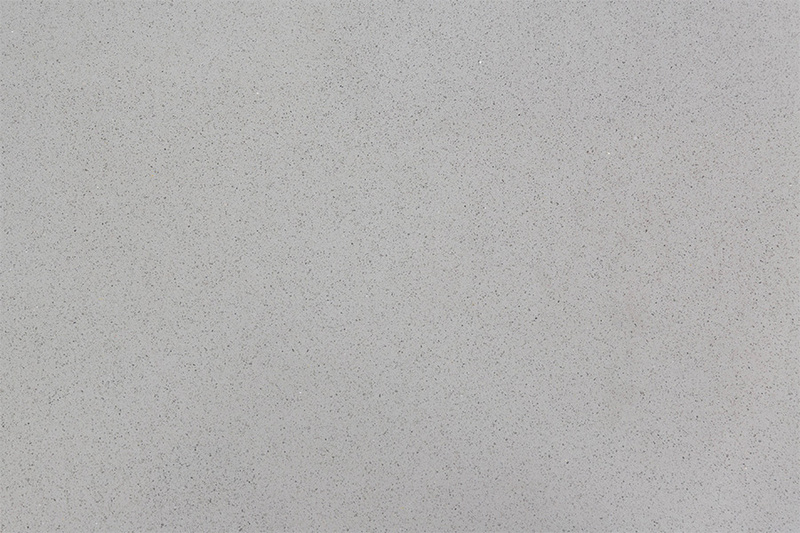 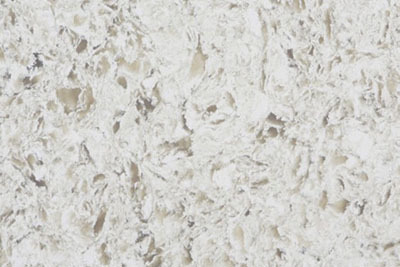 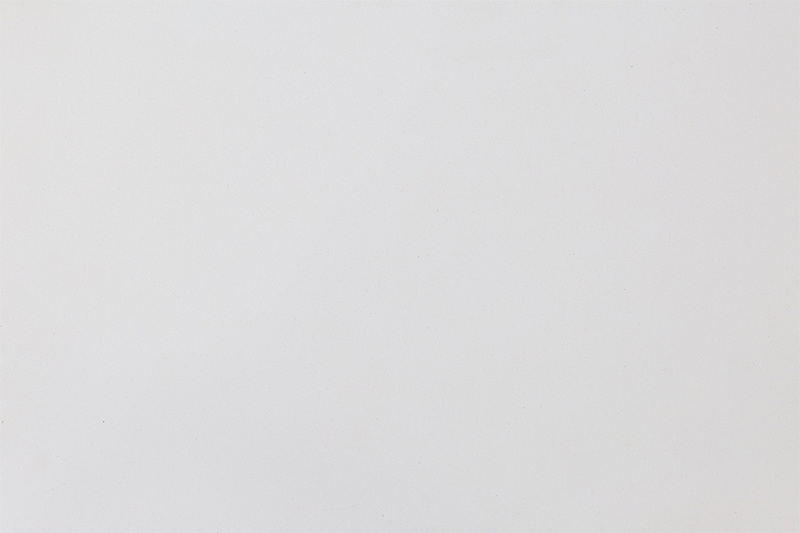 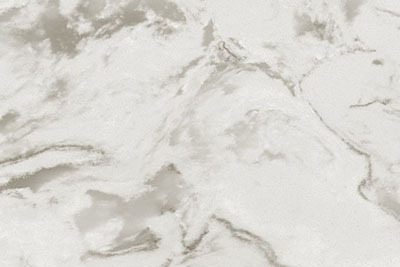 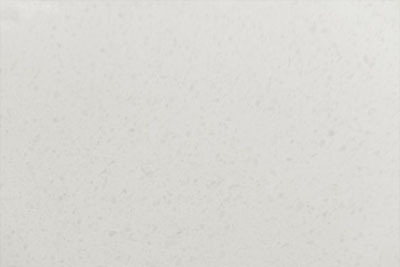 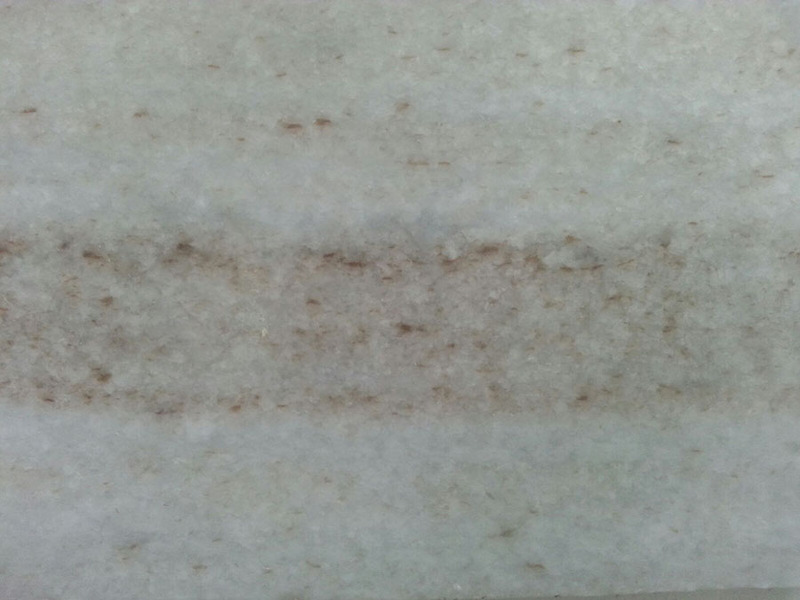 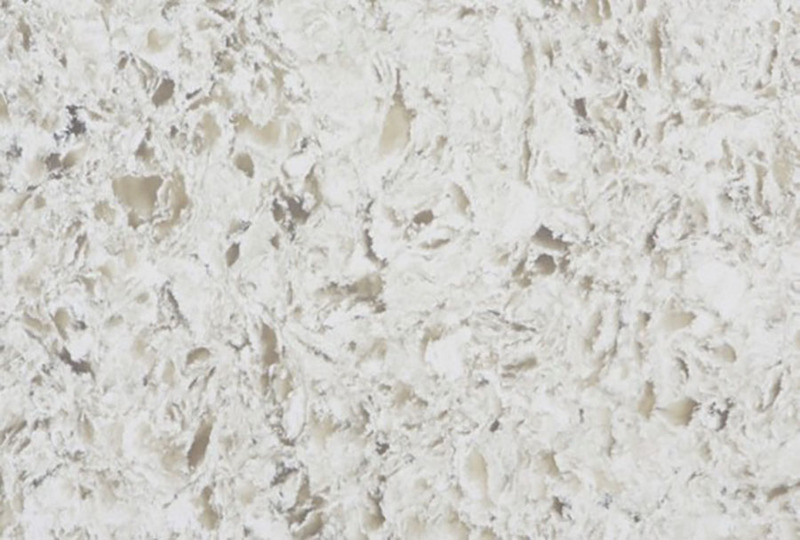  Quartz countertops are made from one of the most abundant, durable and beautiful minerals on earth. 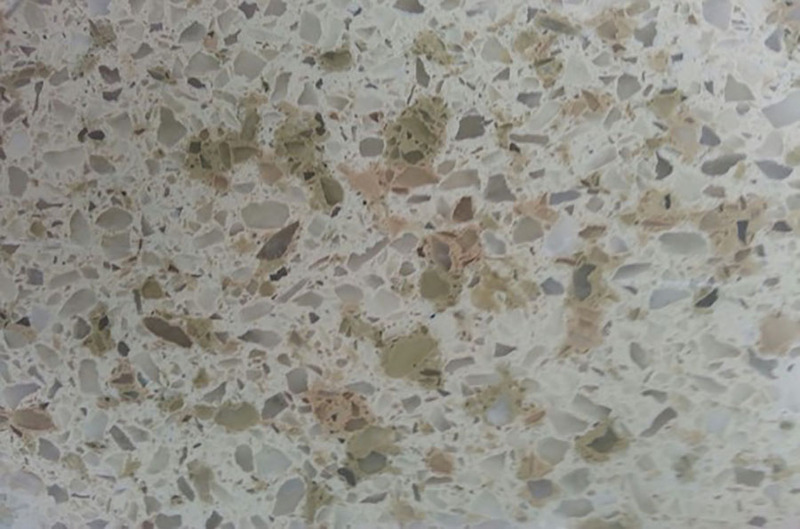 This makes them ideal for both enhancing the decor of the kitchen and bearing up under the heat, humidity and food preparation that goes on there. 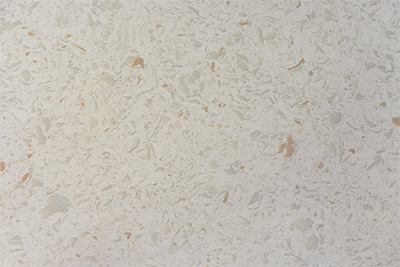 Quartz countertops are just the thing for any modern kitchen. 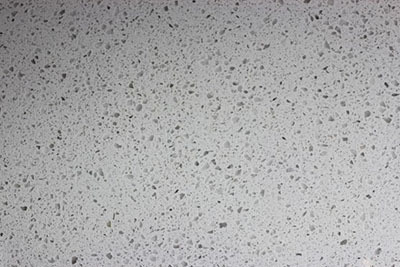 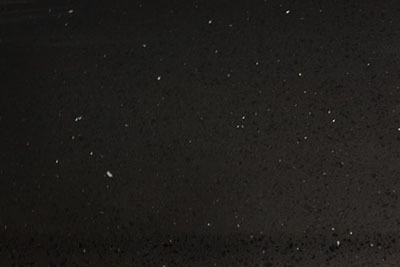 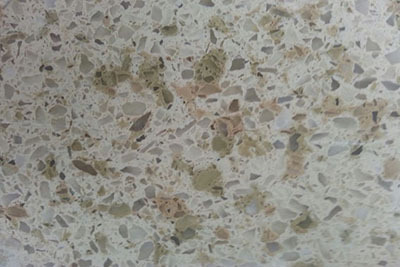  Quartz counters are engineered, which means they are made of powdered quartz mixed with a binding resin and pigment. 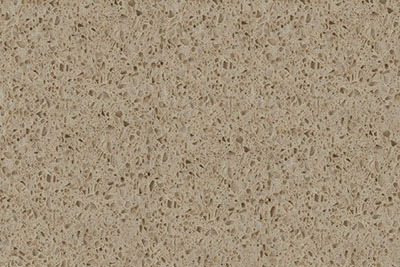 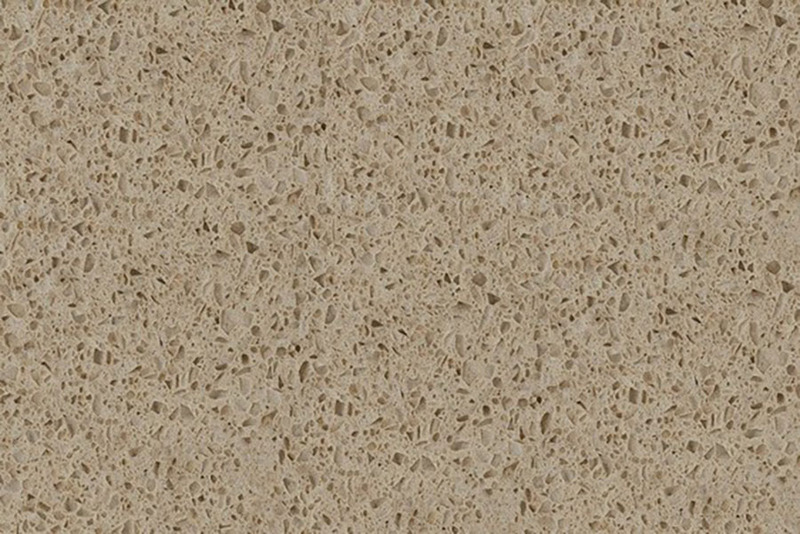 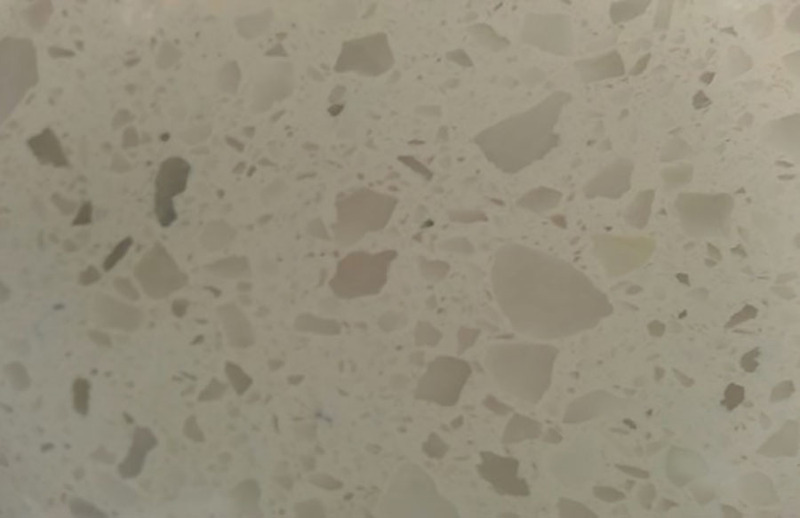 Years ago, homeowners rejected engineered stone because it did not look natural. 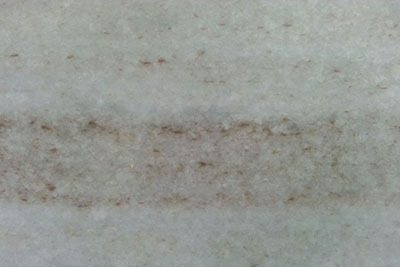 The pigment was too even, and the slab lacked the imperfections that enhance the beauty of natural stone. 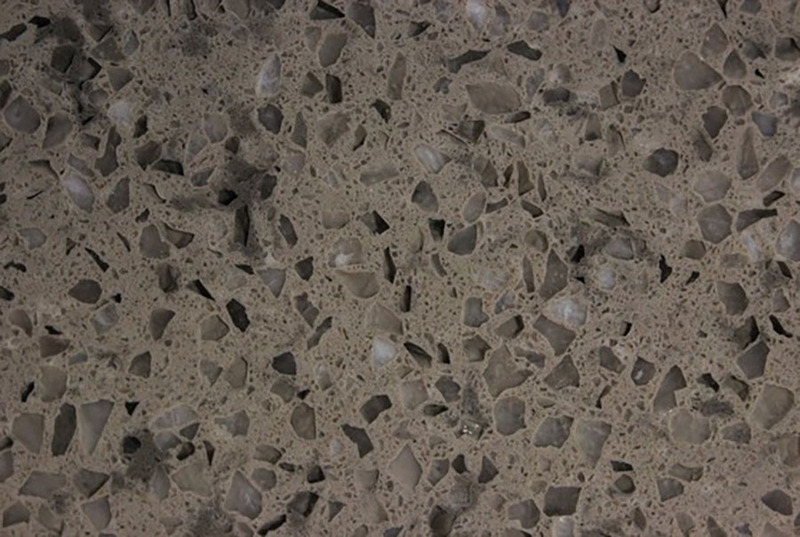 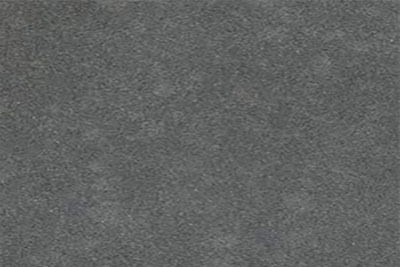 Now, advances in technology lets engineered stone look as real as natural stone. 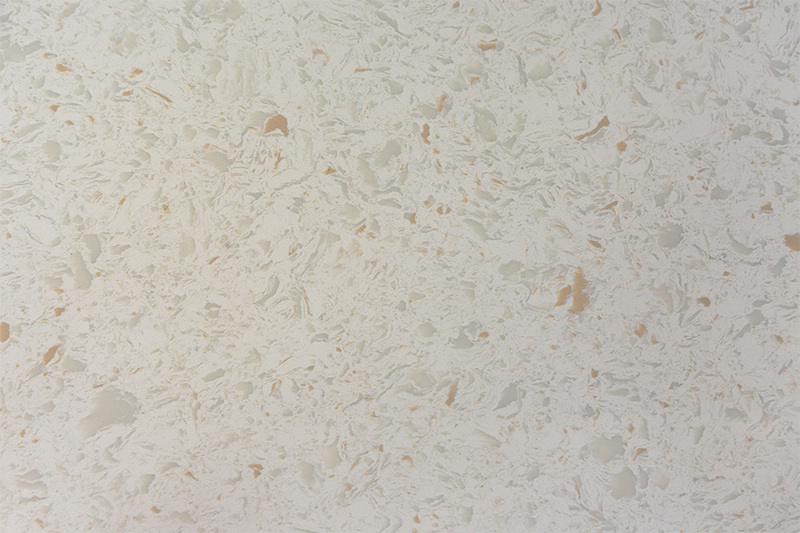 The countertops are antimicrobial and NSF-certified. 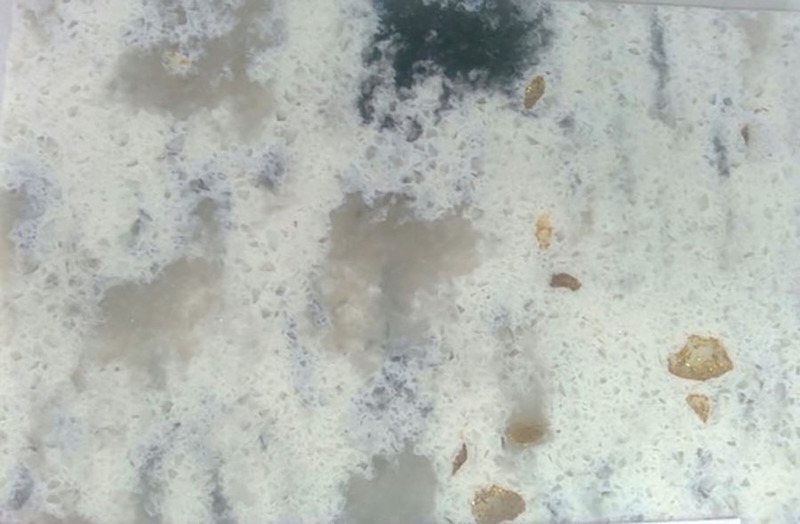 Much of this is because the resin in the slab makes it nonporous, and it does not need to be sealed. 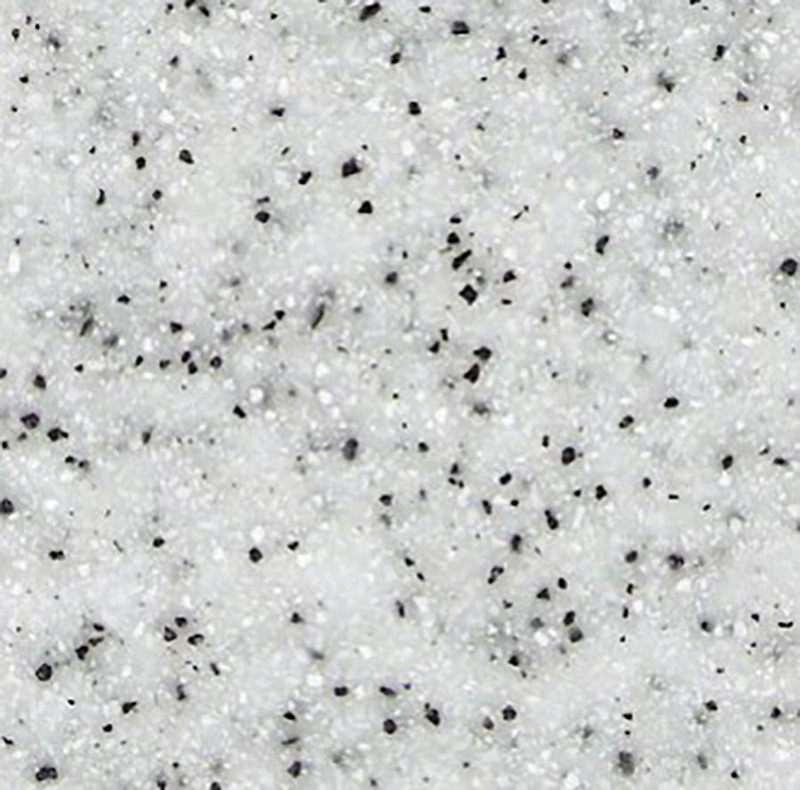 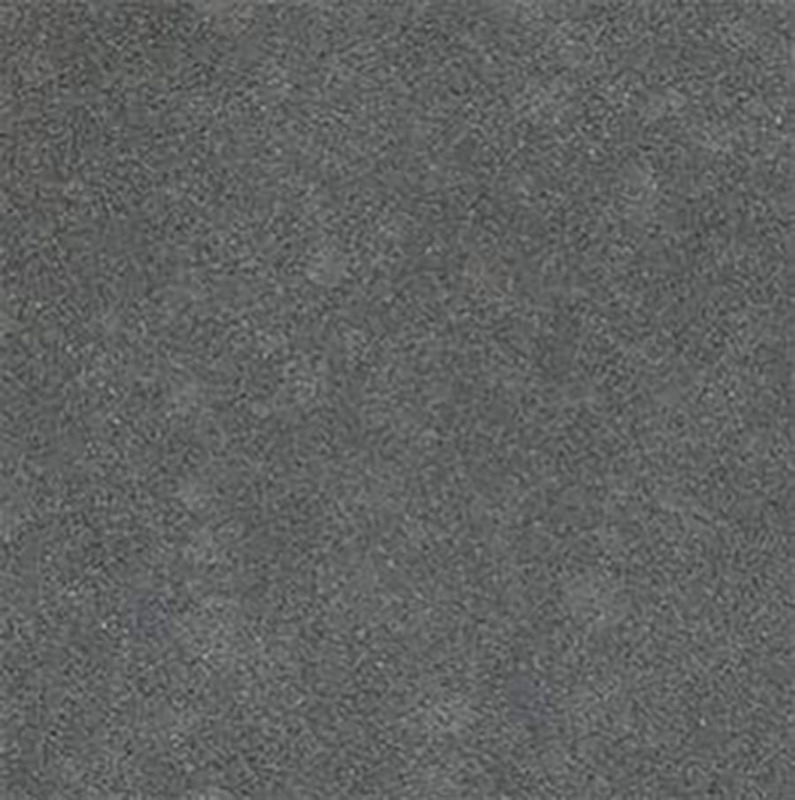 Unlike granite, engineered quartz countertops doesn’t give off dangerous gases such as radon. 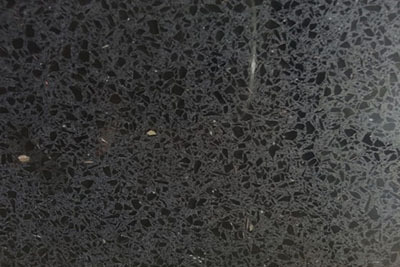 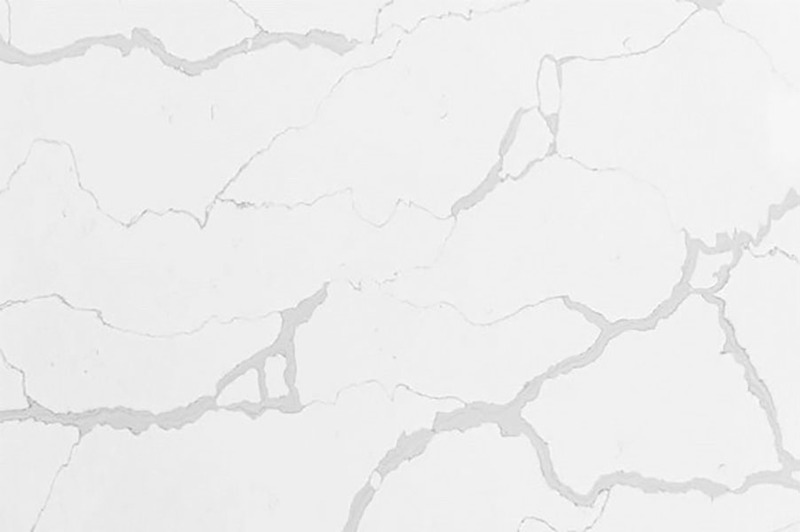 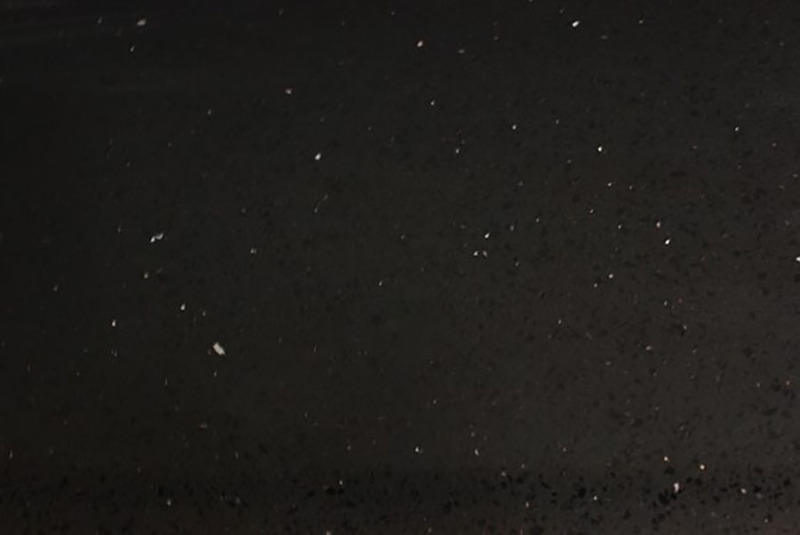 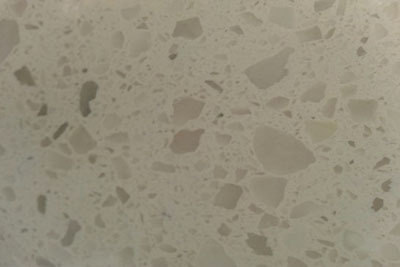 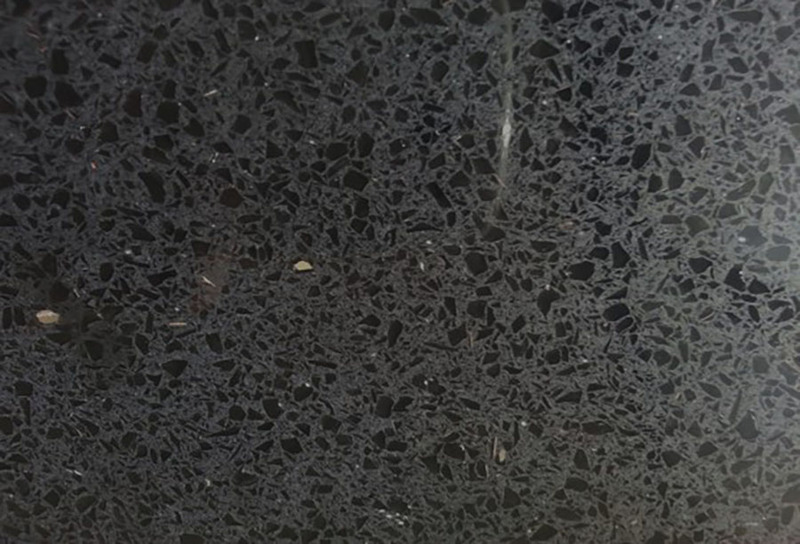 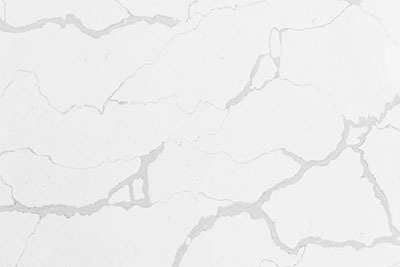 A quartz countertop is hard to chip, scratch or etch, but even if the countertop is scratched it won’t show the flaw as much as a countertop where only the very top layer is colored. 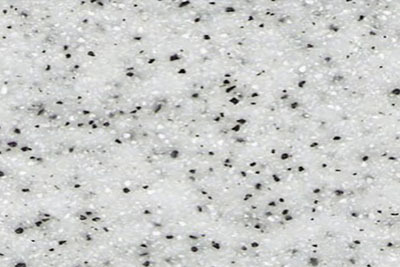 Though granite is a tough stone, it is far more easy to chip and crack, and much harder to repair. 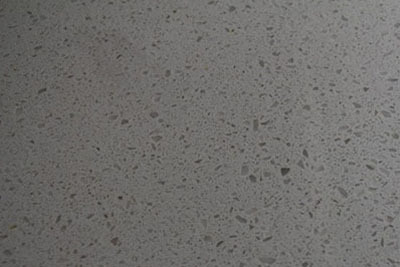 A homeowner can place pots and pans straight from the stove or oven on top of a quartz countertop, and it won’t show damage. 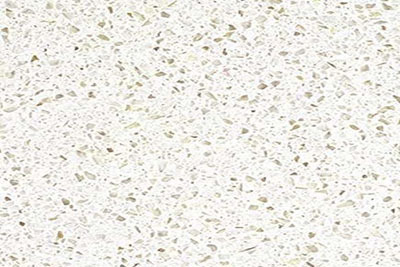 The countertop is very easy to clean. All it needs is swabbing with lukewarm water and a drop of mild dishwashing detergent. 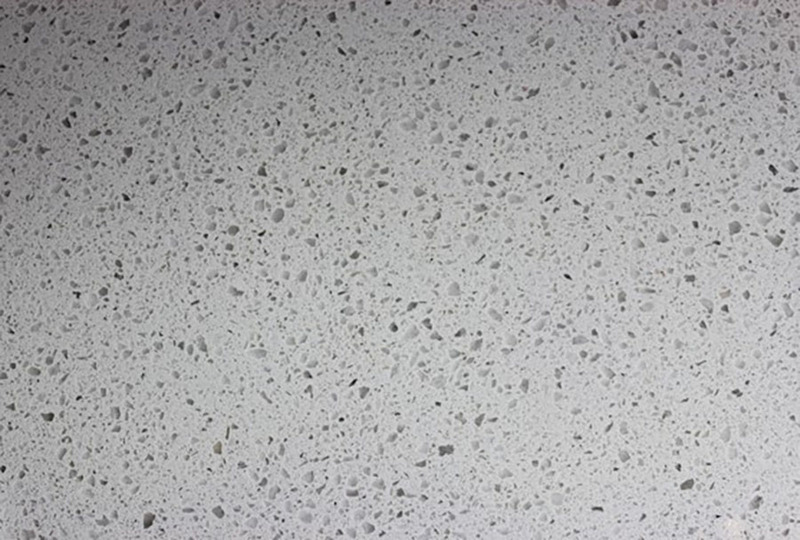 Quartz countertops are made by being poured into forms, so they can be made into many more shapes much more easily than natural stone. 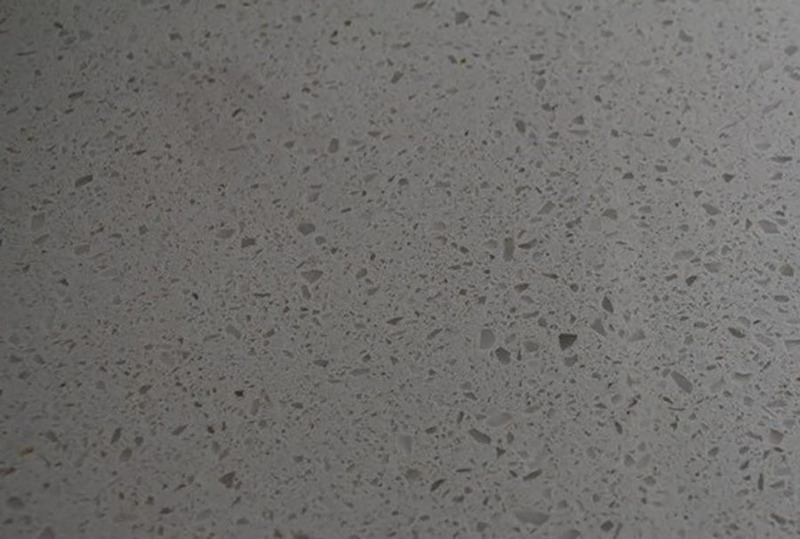 They can even be made to curve around the kitchen sink. 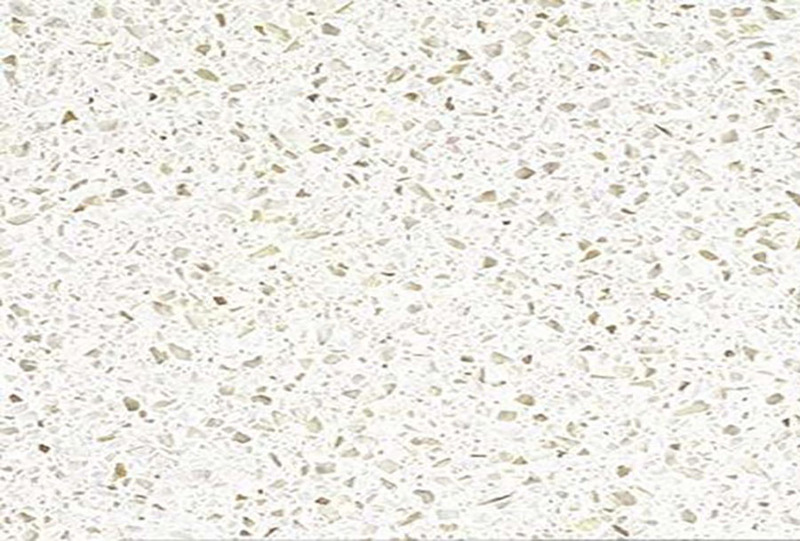 They have no seams to hide dirt or harmful bacteria.